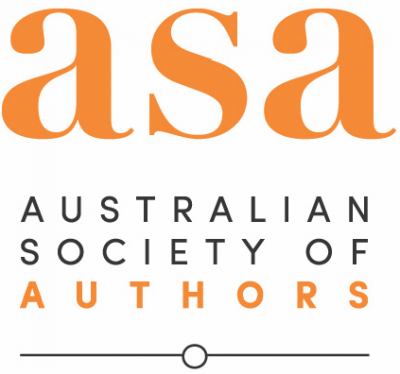 The Australian Society of Authors (ASA) has launched a new digital marketplace to showcase and sell the work of writers to international publishers, agents and literary scouts. The ASA said member feedback had made it ‘acutely aware that the publishing world remains a challenging place’. ‘Even though many creators own rights to their previously published work or have a finished manuscript that they’d like represented or published overseas, if they don’t have an agent, they have few options to access markets outside of Australia,’ the ASA said. The pilot program is open to adult fiction and poetry authors who hold international rights to previously published work, or have a finished manuscript they’d like represented and published overseas. The marketplace will then open to publishers, agents and scouts from 22 August to 15 September, with the participants drawn from the alumni of the Australia Council’s Visiting International Publishers program from the past few years. Industry representatives registered to participate in the pilot will be listed on the ASA website in coming weeks. The ASA said it will act as ‘a facilitator in the process, not a negotiator’. ‘If a publisher, scout or agent is interested in an author’s work, they email the ASA and we will connect them directly to the author or illustrator,’ the ASA said. CEO Juliet Rogers told Books+Publishing the ASA is ‘thrilled about the launch of this new initiative, as we take our role as representatives and supporters of our members, very seriously’. ‘We will continue to explore ways in which we can introduce opportunities to enhance both the careers and the incomes of our ASA creators,’ Rogers said. Submissions for children’s and young adult works are provisionally planned to open in January to February 2018, followed by nonfiction and biography in April. Other categories are planned to follow later in 2018. Submissions are free but authors must be an ASA member, and pay a $75 fee if their work is accepted to the marketplace.